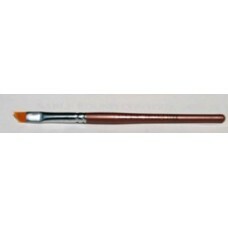 Our Taklon Angle Liner Bursh are made of taklon. 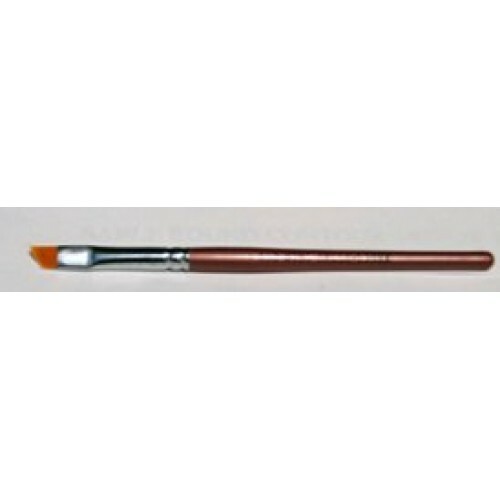 This brush is thin and firm, perfect to make fine lines. Perfect for pressed and loose powder shadows. All brushes are 100% animal cruelty-free.